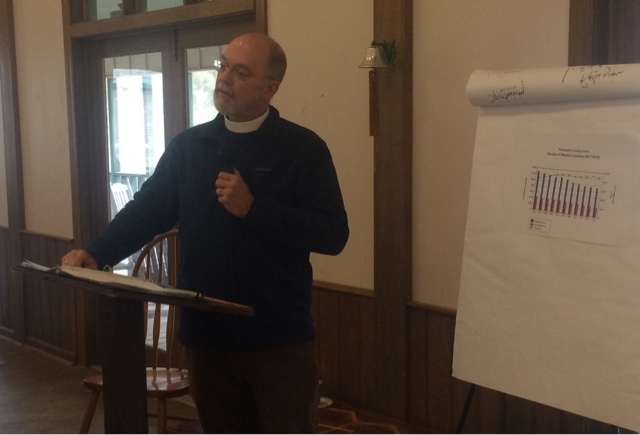 Father Richard teaches about missional church. 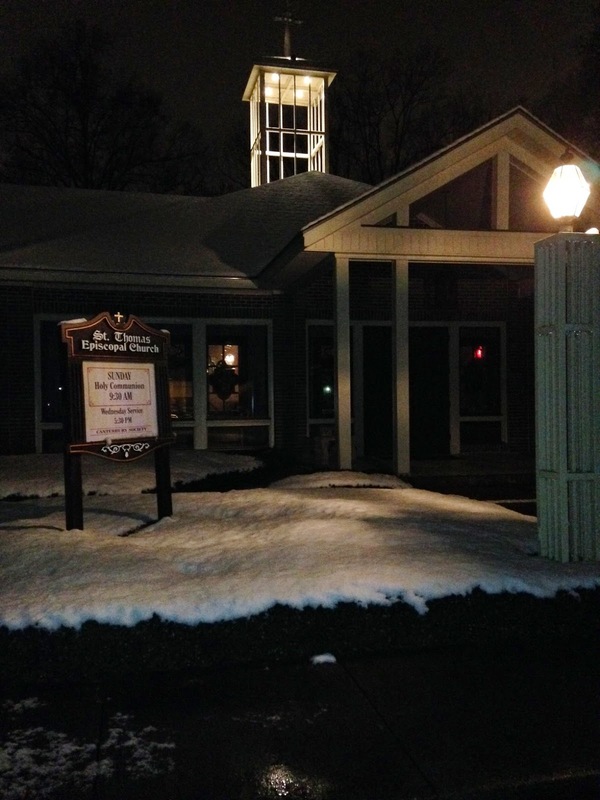 A snowy night at St. Thomas' Episcopal Church. 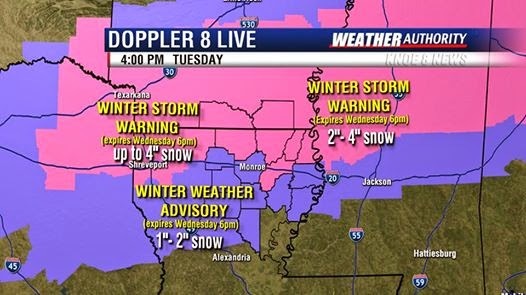 Stay warm and safe! 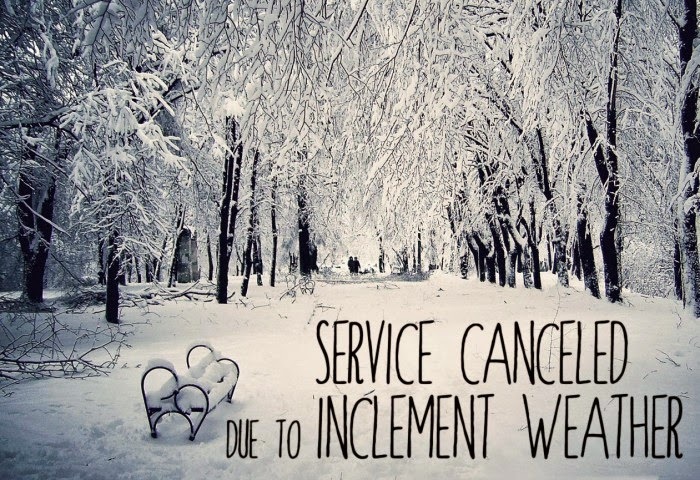 The Wednesday Evening Lenten Eucharist and Supper at Grace Episcopal Church scheduled for the evening of February 25 at 6:00 p.m. has been canceled due to concerns over the winter weather. Be careful! Stay warm! Pray for those with out adequate housing. As soon as we know something, we will make an announcement about our February 25, Wednesday night Eucharist and Supper at Grace Episcopal Church... Stay tuned! 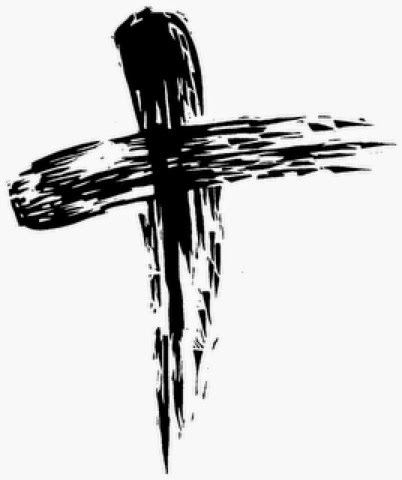 Today, February 18th, is Ash Wednesday which is the start of our Lenten Season. 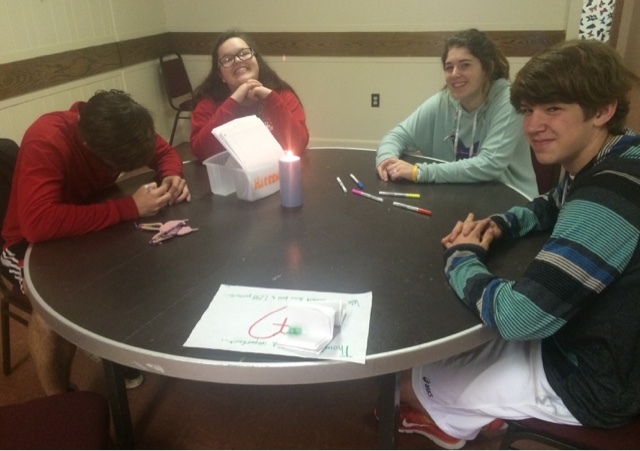 Please join us for the imposition of ashes at St. Thomas' at 6:30 p.m. 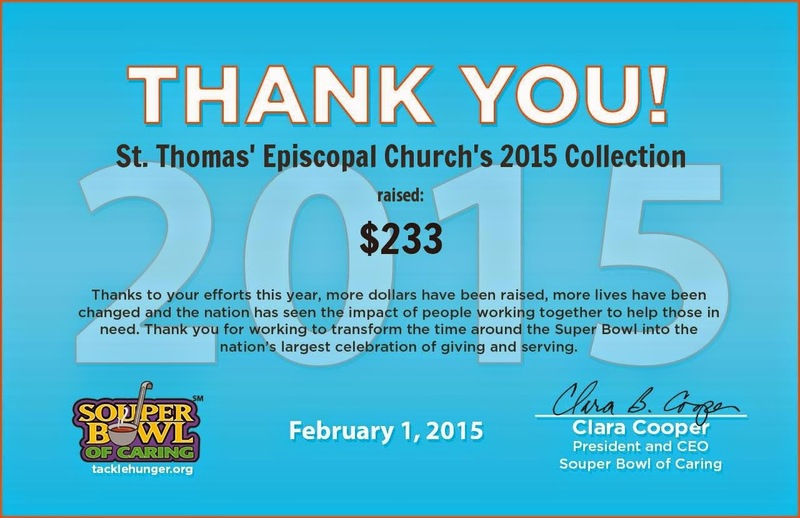 Thanks to all who generously gave to our Souper Bowl of Caring fund drive. Last year, we raised $109.50 for the Refuge of Hope. This year, we more that doubled the amount! We raised an amazing $233! All of the money will again go to the Refuge of Hope to feed the hungry here in Monroe. Amazing!